This backpack is the best value on the market. 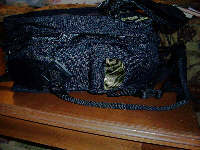 In addition to carrying all my photography needs (see below) I can also carry two 20oz. 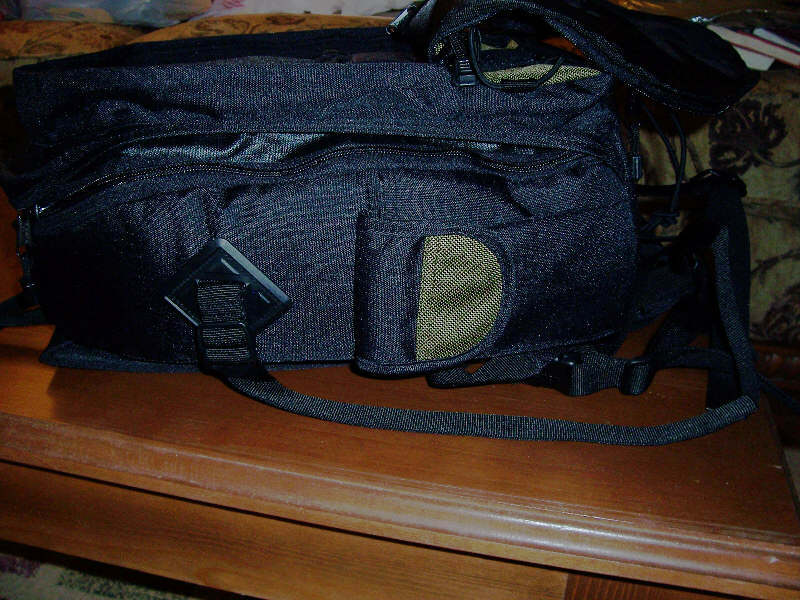 bottles (1 in each side pocket) and stuff my down vest or a windbreaker in the webbing on the outside. And it is comfortable. 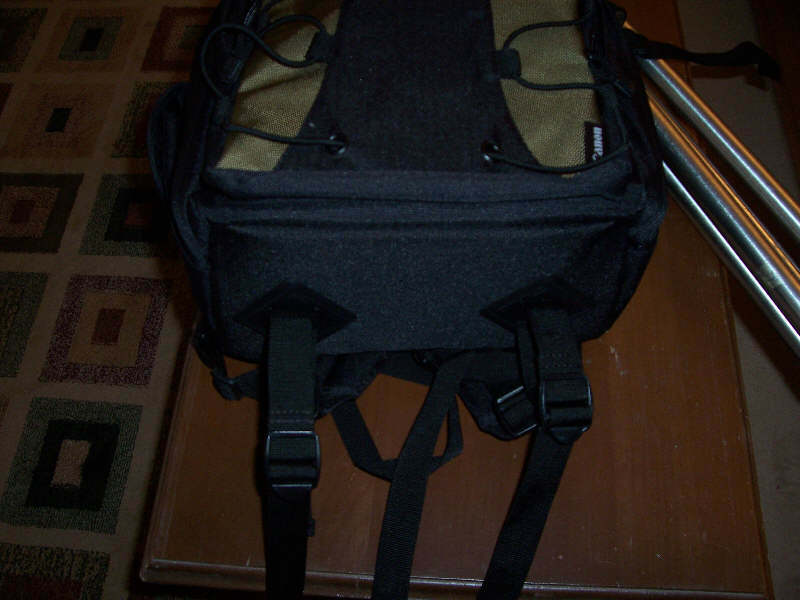 I taken it on several 4 to 5 hour hikes and the padded straps never cut into my shoulders and the waist strap and a strap that connects the two shoulder straps together at the chest keep it securely in place even as I navigate over rocks and rough terrain. After you're done browsing here feel free to visit my online photography site, Digital Images by JPL. 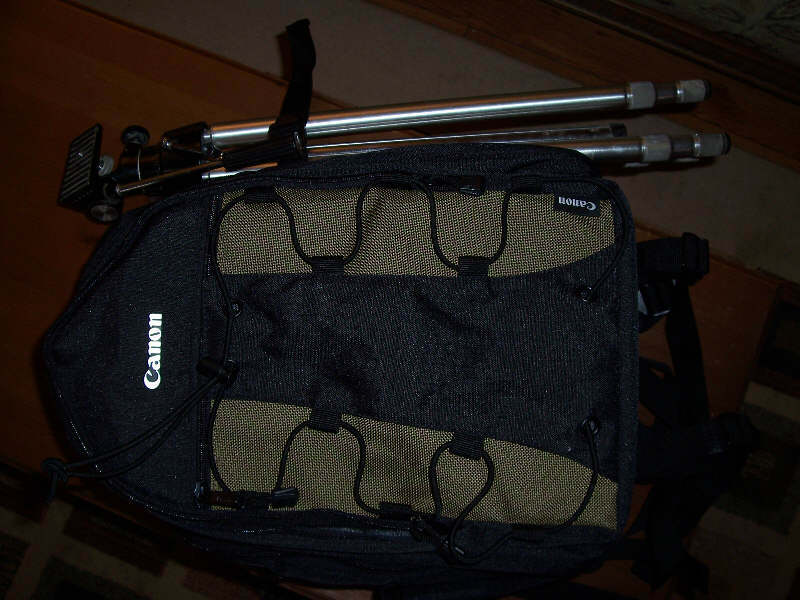 A nicely apportioned backpack with Canon's recognizable black and olive color scheme, the 200 EG backpack comfortably holds a dedicated shooter's needed gear for a daytrip hike. Constructed of waterproofed polyester and nylon, it is finished with a crosswoven fabric to ensure years of practical use. 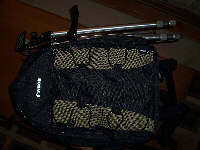 Made of rugged nylon Canon Deluxe Backpack 200EG holds up to 2 camera bodies, 4 lenses, plus accessories. 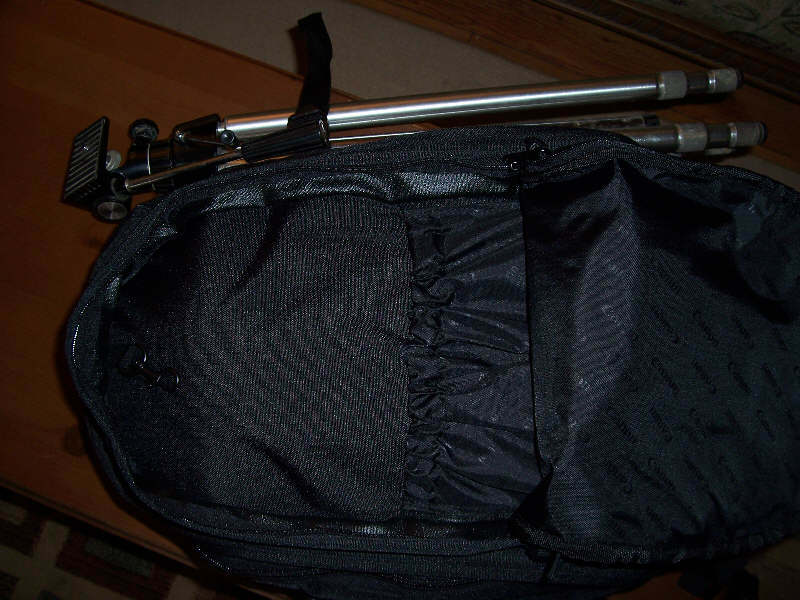 Due to its lightweight construction it features a well-arranged divider system for a secure storage and an easy access, padded shoulder straps and a comfortable back padding. 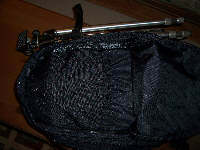 Add to this tripod carrying straps and a front webbing ideal for lashing light jacket, sweater, etc. 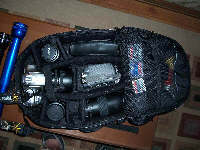 To see the images I shoot with this gear,click here! 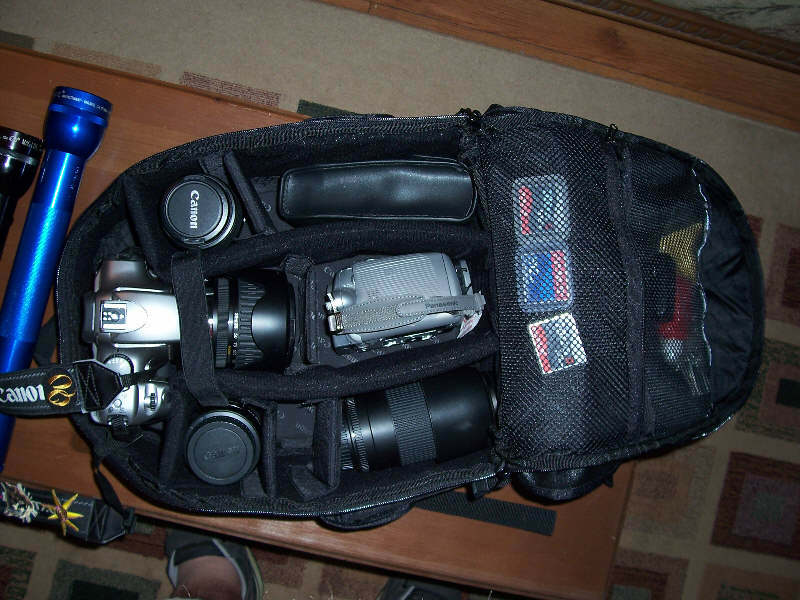 What's in my Canon Deluxe Backpack 200EG?